Prominent & Leading Manufacturer from Ahmedabad, we offer automatic bottle filling machines, semi automatic powder filling machine, vertical sticker labeling machine and fully pneumatic vffs with auger dosing system. We are offering Automatic Bottle Filling Machines to our clients. We can fill Mineral water, Edible oil, Fruit Juice and any other free flow liquid in Automatic bottle filling machine. 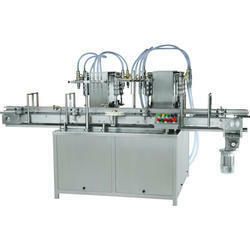 Allpack Engineers is the leading supplier for Automatic Bottle Filling Machine in Ahmedabad Gujarat. We are providing total bottling project with washing, filling, capping, labeling, and shrink wrapping machine. 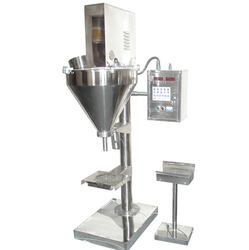 Allpack Engineers is the leading manufacturer of Semi Automatic Powder Filling Machine. 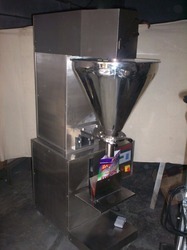 We can fill any kind of powder by this mahcine and filling capacity will 50 gm to 1 Kg with change parts. 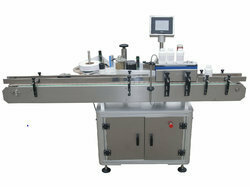 We are providing continius sealer with this machine by which we can seal all the pouch. 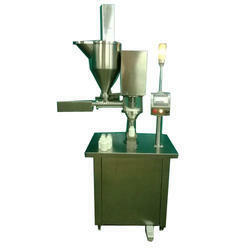 We are offering Semi Automatic Powder Filling Machine to our clients. 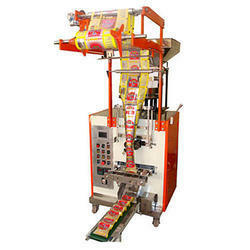 We are offering Vertical Sticker Labeling Machine to our clients. We are offering Fully Pneumatic VFFS with Auger Dosing System to our clients. Packaging Material: Any heat sealable film, laminated film in roll stock.